AKIPRESS.COM - Senator John McCain will make a return to the U.S. capitol on Tuesday to play what could be a crucial role in keeping Republican efforts to repeal Obamacare afloat, Reuters reported. 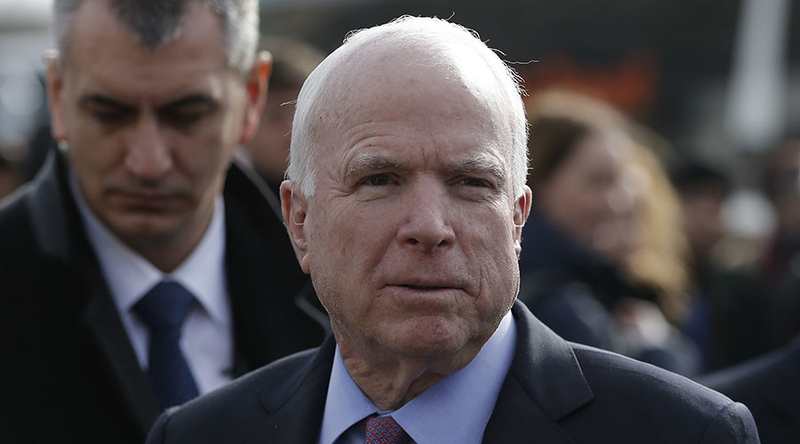 McCain, who is battling brain cancer at his Arizona home, is set to help decide whether the repeal push will move forward or perhaps be abandoned entirely. Senators will be asked whether to begin debate on the Senate floor on a healthcare overhaul that would supplant the 2010 Affordable Care Act, better known as Obamacare.